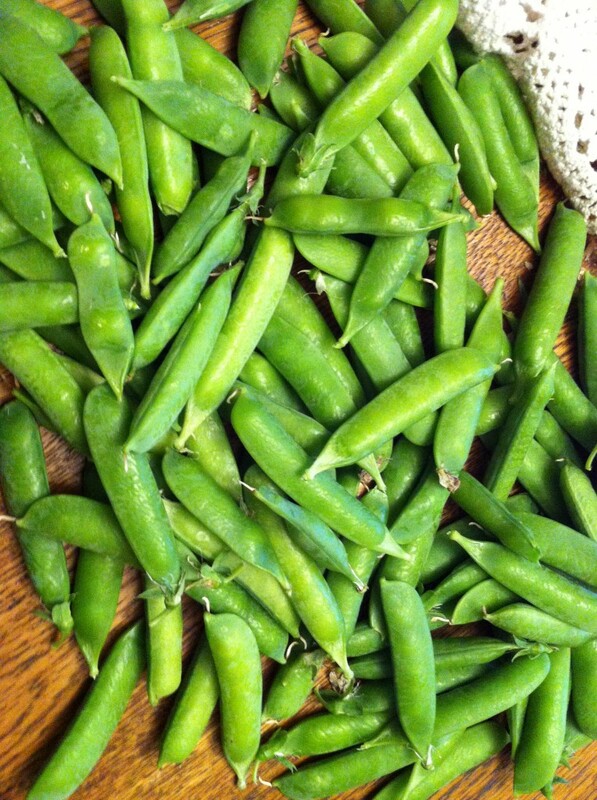 I harvested our first peas today. It’s the first spring vegetable to produce this year. Our plants are big and beautiful and climbing our cattle panel fencing. These are our first pickings. 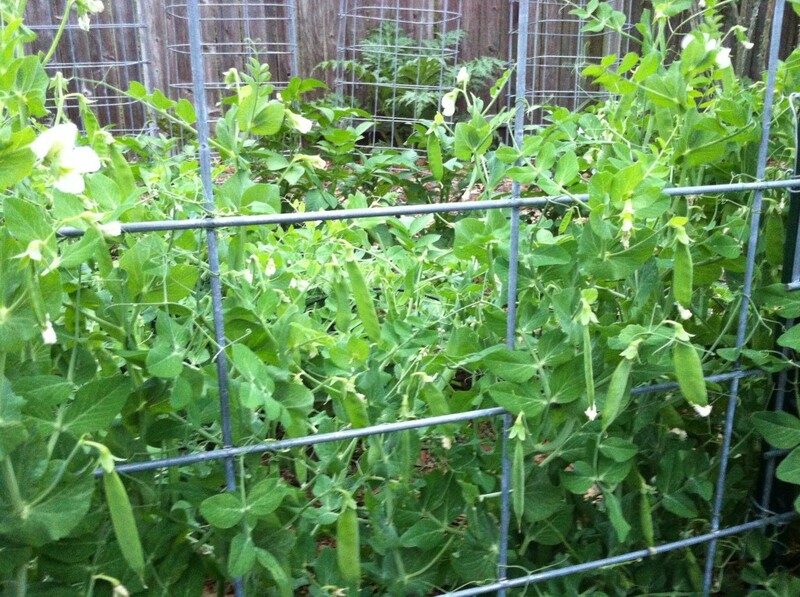 I was going to wait until tomorrow to get the peas out but I was too excited to put it off. 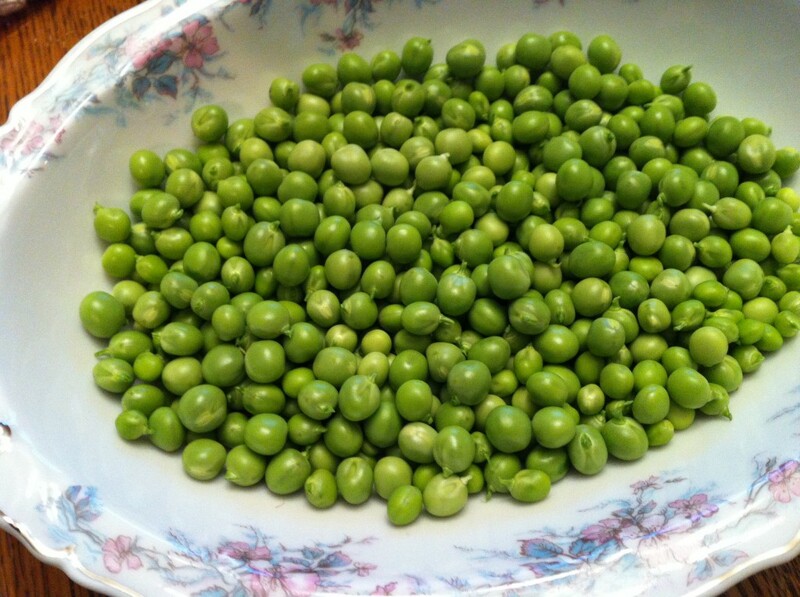 So my husband and I sat down to gently pinch the peas open and let the little green pearls make their way into a bowl. And here they are! I’ll probably wait to cook them until tomorrow. But what a delight to plastic wrap this bowl and have fresh peas in the fridge. You are currently reading First Spring Harvest at Michelle Conaway.